Modesto legend Gene Winfield, class of 1945 is being inducted into the Modesto High Hall Of Fame. 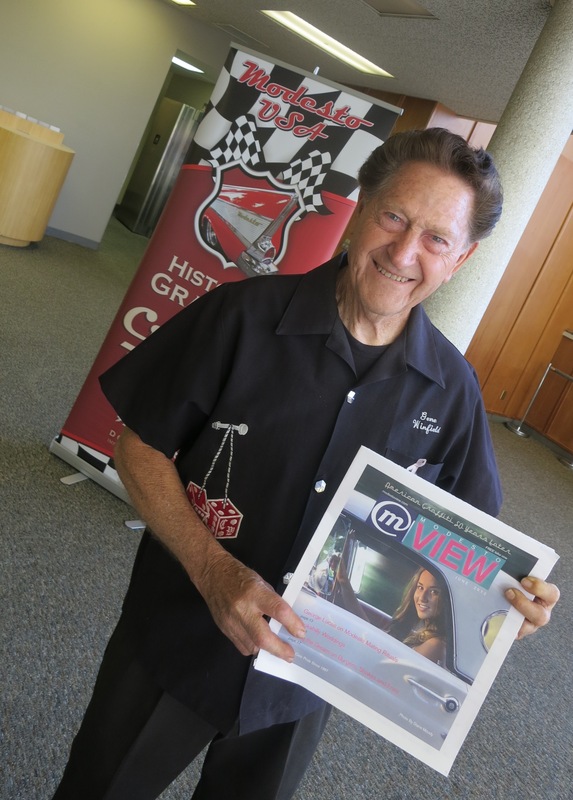 There is an amazing roster of people that have graduated from Modesto High and now the celebrated car customizer will be added to the Hall of Fame along with the Gallos, Harve Presnell and others. 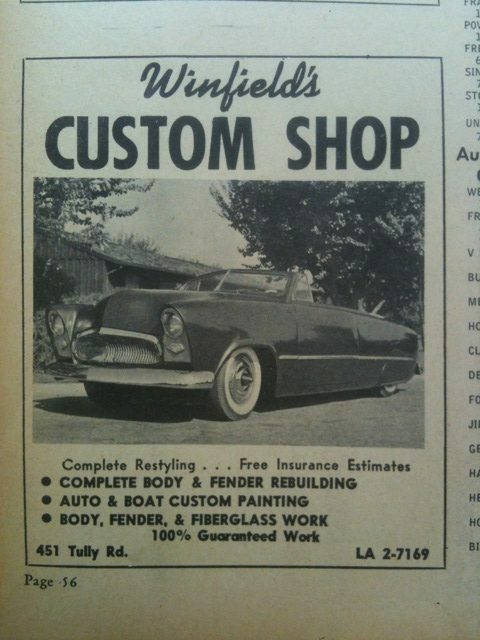 Gene Winfield revolutionized car customizing at his old Chicken Coop shop on Figaro. He later moved to 451 Tully where he created masterpieces like the Jade Idol. 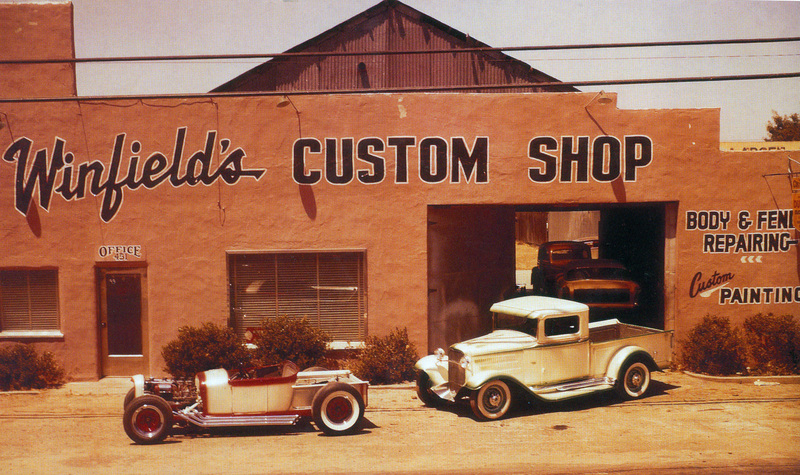 He later went on to develop concept cars for TV and film and many of the early Hot Wheels were modeled after Winfield creations. His cars also appeared in movies like Star Trek and Blade Runner. Gene was Grand Marshall of the Kiwanis Cruise Parade and was inducted on the Modesto Graffiti Walk of Fame in 10th St Plaza. Gene is still creating cars and attending shows around the world and we are so pleased Gene is in the Hall of Fame. He will be inducted by his fellow Legends of the Cruise. 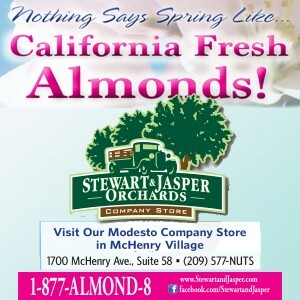 There will be a special induction ceremony on February 23 at the Elks Club Hall in Modesto.